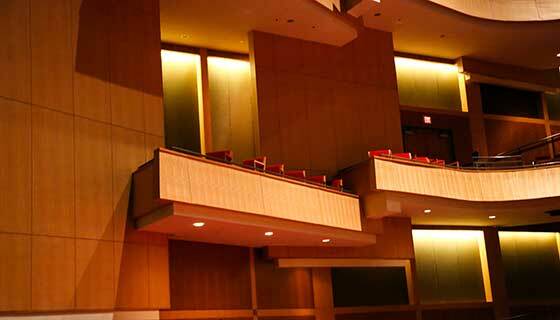 Whether entertaining clients, business associates, employees or friends, the Grand Suites at DPAC exude exclusivity. Our grand suites are the ultimate in entertainment with comfortable seating and close views of the stage. Grand suite annual leaseholders get tickets to over 200 shows at DPAC, including a full week of performances to each of our SunTrust Broadway shows.